We’re now in the last quarter of Moon leading up to the New Moon in Gemini on Thursday. 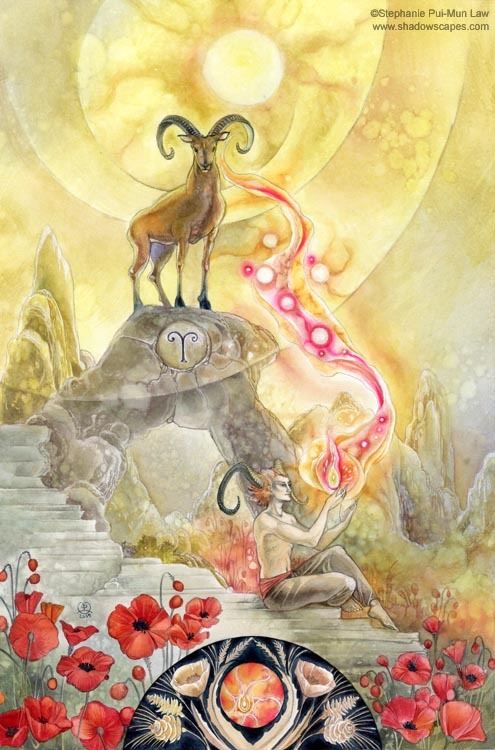 Even with the momentum today’s Aries Moon blesses us with, the natural tendency during this part of the lunar cycle is to be reflective rather than assertive. It’s been a busy lunar month and many of us have plenty to process before we’re ready to take on something new.